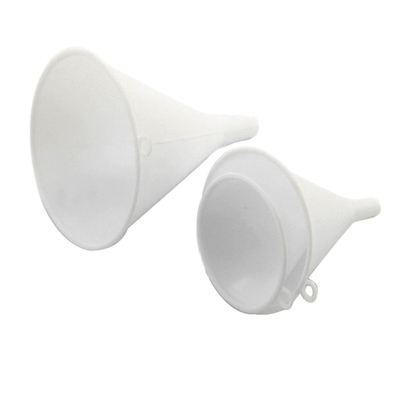 Designed primarily for use in catering environments, our Assorted Funnel White 3 Pack offer economic service. Each item has been manufactured from a lightweight and durable plastic which allows it to be fully compatible with dishwasher cleaning. Suitable for decanting a variety of liquids into different jars, each funnel helps to eliminate mess and reduce waste during cooking. This handy set provides you with three different sizes ensuring you'll be able to complete any task to hand with the right tool. Our Catering Supplies category is packed with everything you'll need to prepare meals for any group size. From Cookware through to Feeding Cups & Aids, you'll find the right tool here at exceptional wholesale prices.